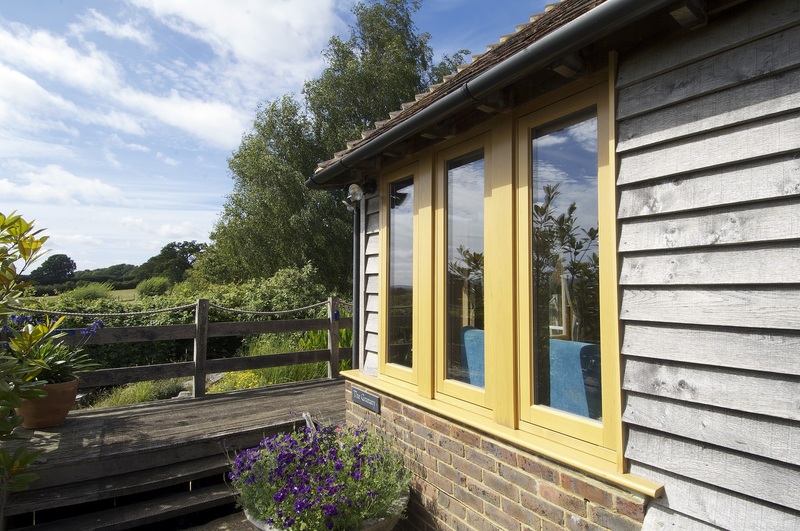 In the Sussex countryside, Mr & Mrs Roberts reside in their charming timber home. 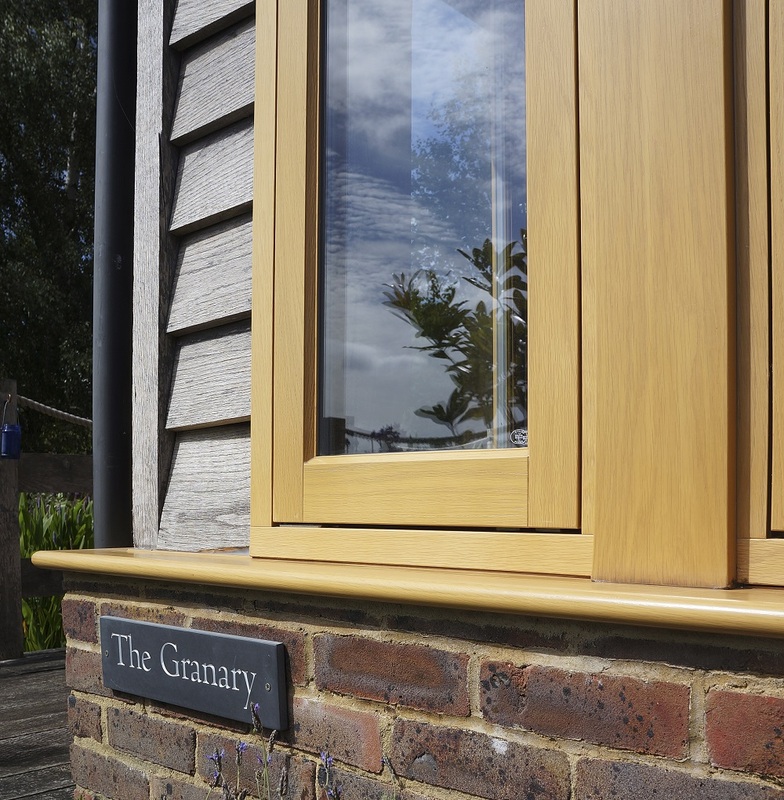 Their new windows have meant the character has been retained using a stained finish; a nod to the structure of the building while giving a fresh appearance. 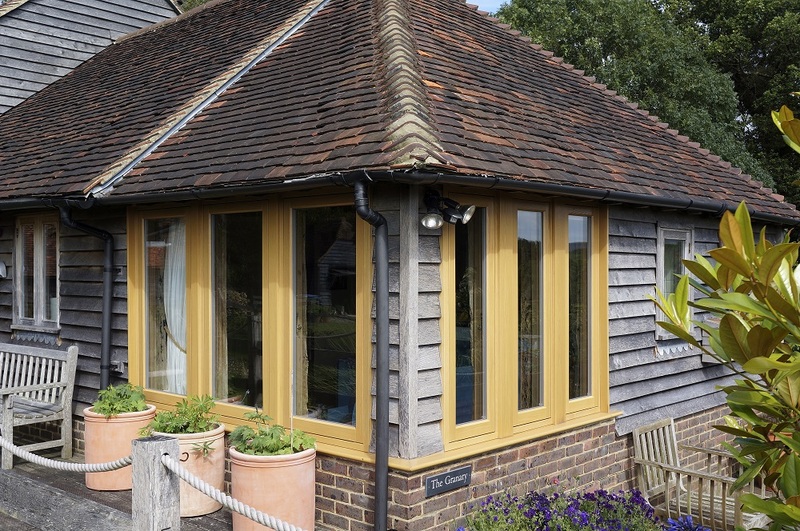 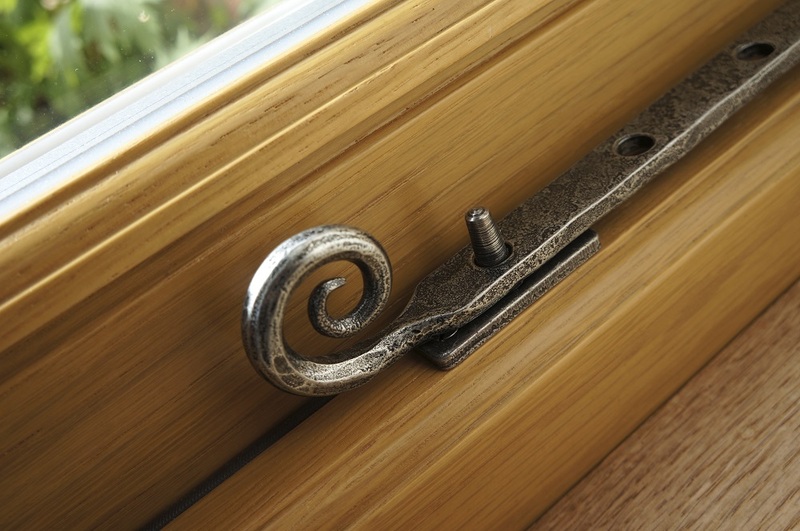 Mr & Mrs Roberts chose elegant flush casement windows crafted in Engineered European Oak and finished in a Light Oak stain, while antique style monkeytail handles and pegstays complement their interior choices.